Ranger RTJ-1 1-Ton Capacity Telescoping Transmission Jack The TransJak transmission jack has a 1-ton heavy lifting capacity and is built out of over 200 lbs. of solid, quality materials. Ranger offers our most popular transmission jacks by far. They offer a model for almost any typical automotive shop situation. choose models ranging from a light duty 660 lb. capacity, all the way up to 3,000 pounds for heavy truck engines.  Whether you're a home car enthusiast just looking to tinker in your personal garage and perform some of your own service, to a full on transmission shop that places high demand on their tools and automotive equipment, you'll find what you're looking for here.